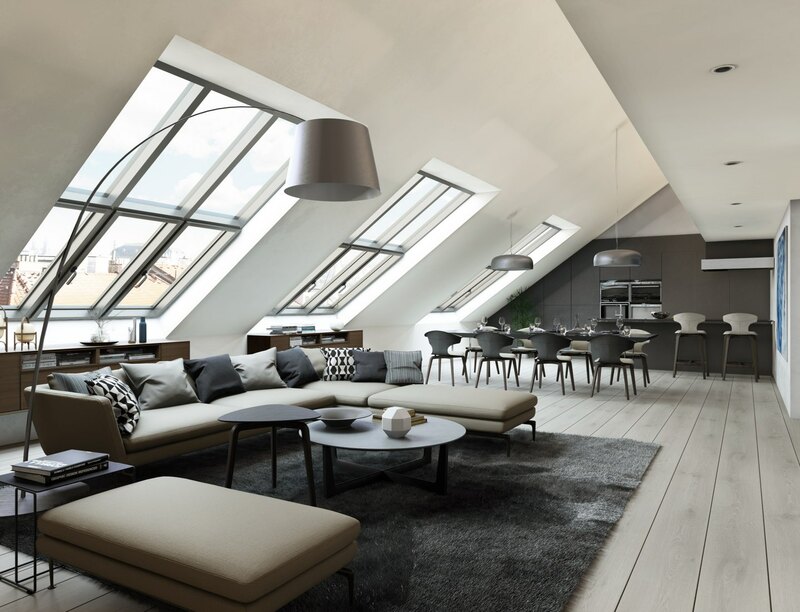 The U Rajské zahrady 2 project will consist of elegant apartments and penthouses housed in a Historicist apartment building, which will undergo a complete reconstruction, in an area with a unique genius loci. The building will boast stylish common space, a lift, onsite parking and impressive views of Prague. Moreover – thanks to its peaceful location with excellent amenities and being in the immediate vicinity of the Riegrovy sady park – the U Rajské zahrady 2 project will be an ideal choice for families. 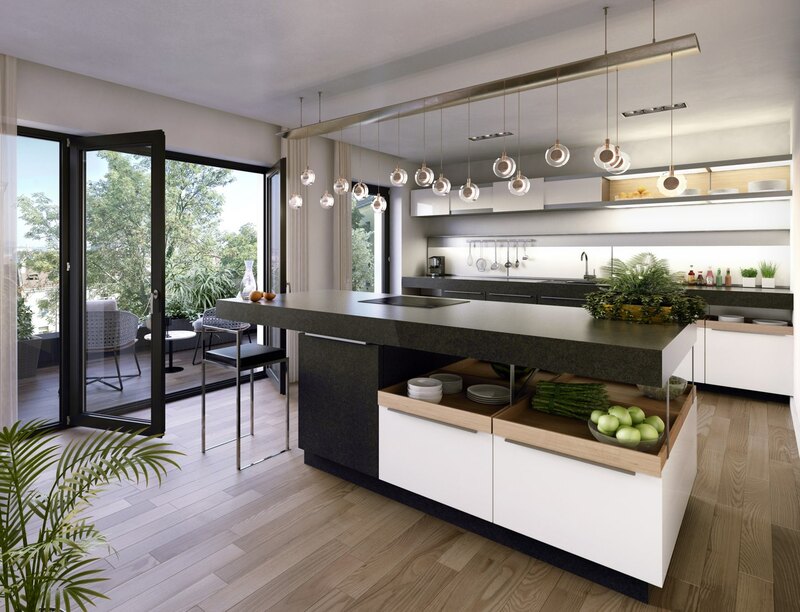 The projects includes two exclusive penthouses with roof terraces, two apartments with private backyard gardens and three apartments with balconies.